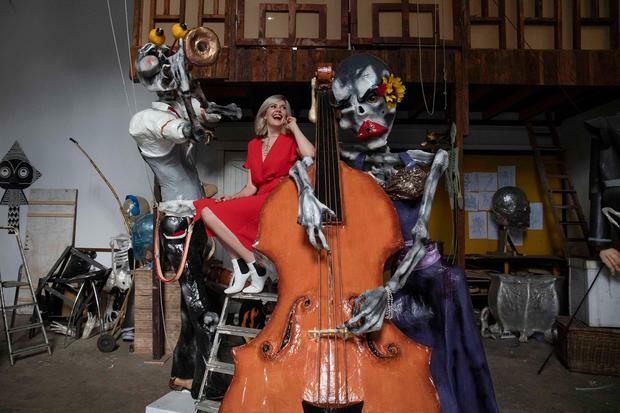 This year's Guinness Cork Jazz festival brings together an eclectic mix of acts including local indie bands and international greats - and kicks off with a funeral procession. A 'Dia De Los Muertos' Jazz Parade (Day of the Dead) will open proceedings over the bank holiday weekend of October 25-29. Music fans will also be treated to free open-air gigs and a light and jazz show. US singers China Moses - who performed at the launch of the festival in the Grayson in Dublin last night - and the Blind Boys of Alabama join Irish acts Wyvern Lingo, the Academic and Jenny Greene. The main venues include the Metropole, the Everyman, Cork Opera House and the Firkin Crane Theatre. The sound trail will see acts perform jazz, swing, ska and comedy.